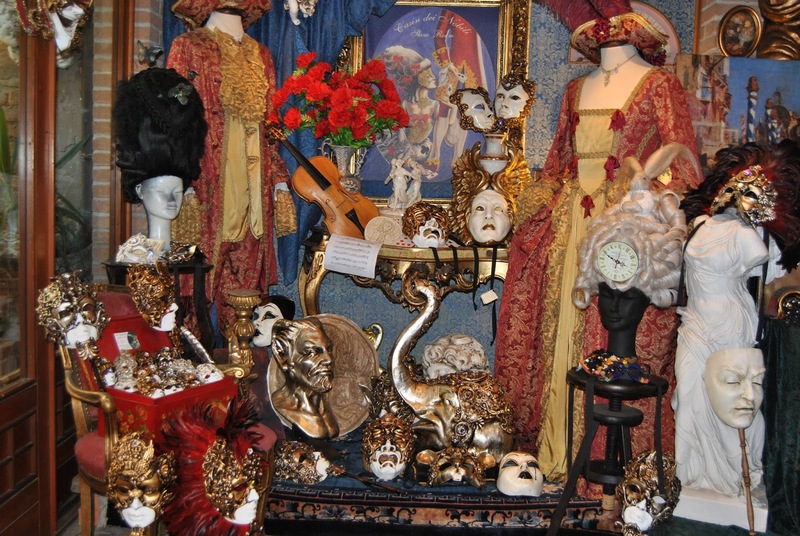 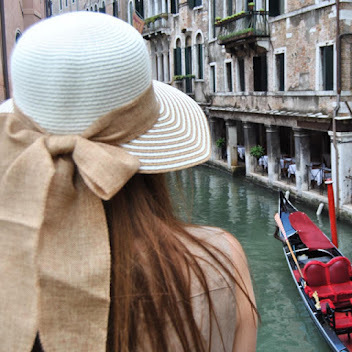 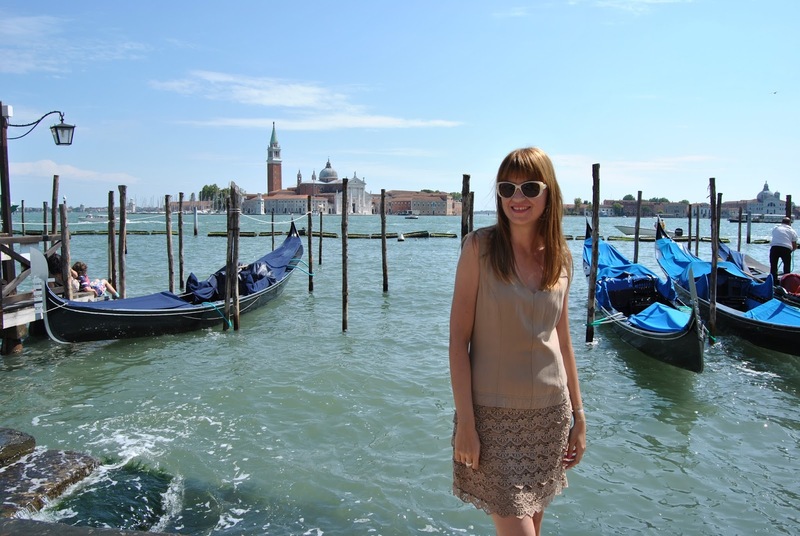 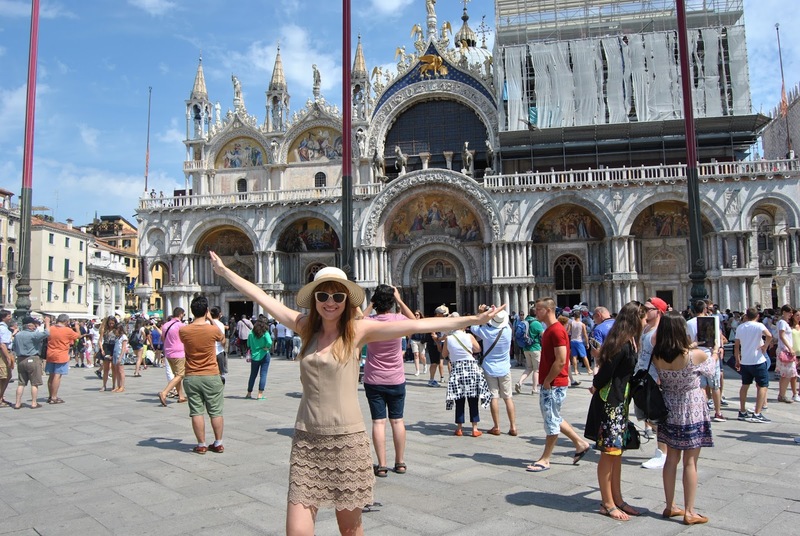 My dear sister and me have enjoyed walking and discovering cute areas in Venice with amazing architecture and artwork. 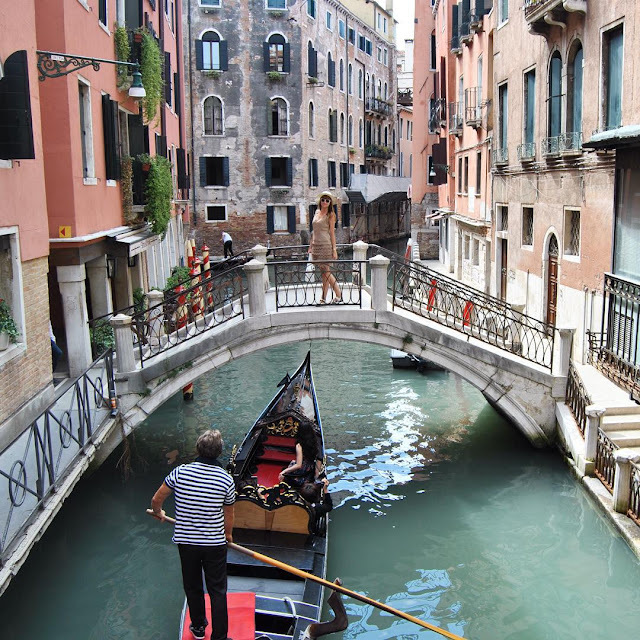 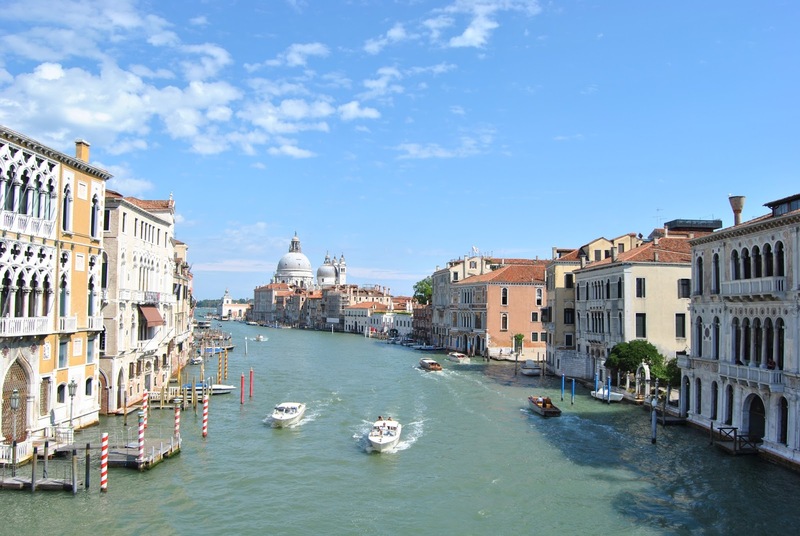 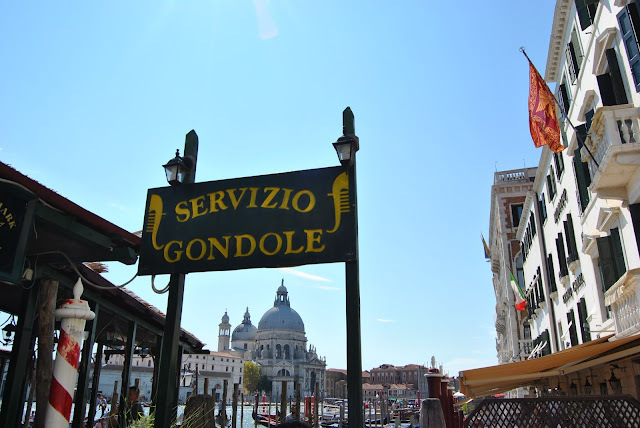 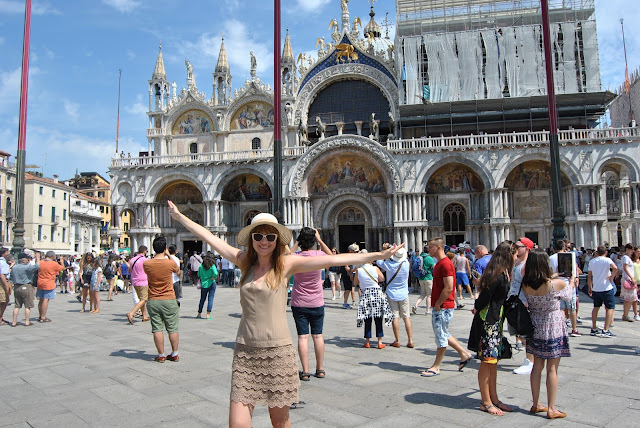 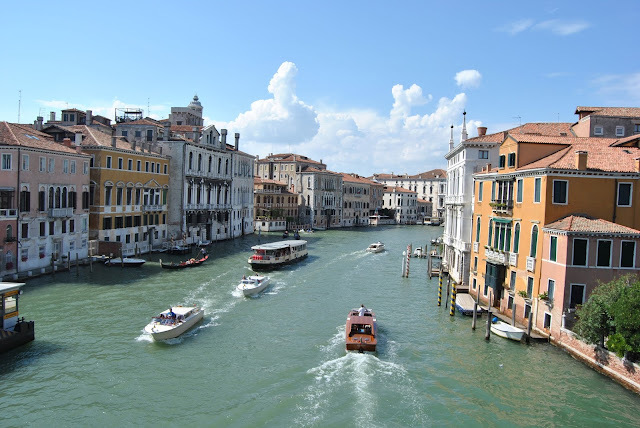 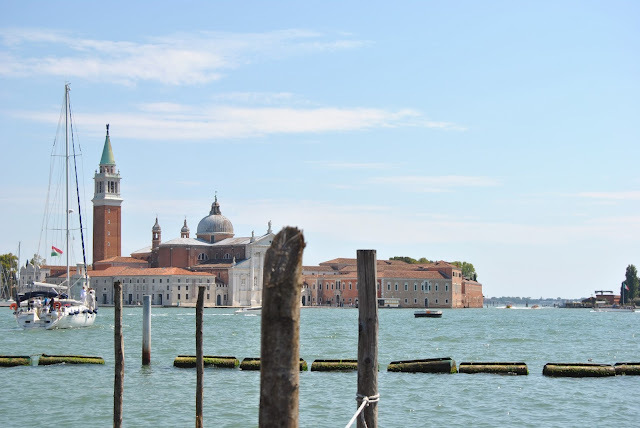 Square San Marco with beautiful Basilica and museums, Grand Canal and Rialto bridge with spectacular view, Basilica Santa Maria della Salute which inspired the famous Serbian literate and poet, Laza Kostic to make fantastic poem ''Santa Maria della Salute" and much more. 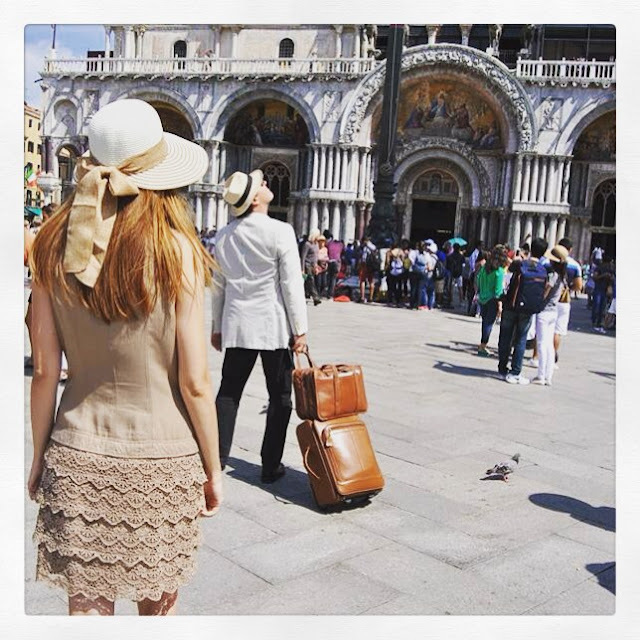 I hope you like the photos :) Despite the crowds of people, I have tried to create a little bit, retro Venetian vibe, like postcards moments. I wore camel chic dress and wide-brimmed hat in the same tone.